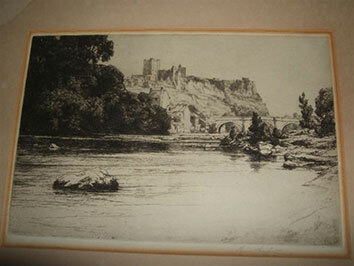 Percival Gaskell £65 Etching. Possibly of Richmond. 17cms by 26cms.